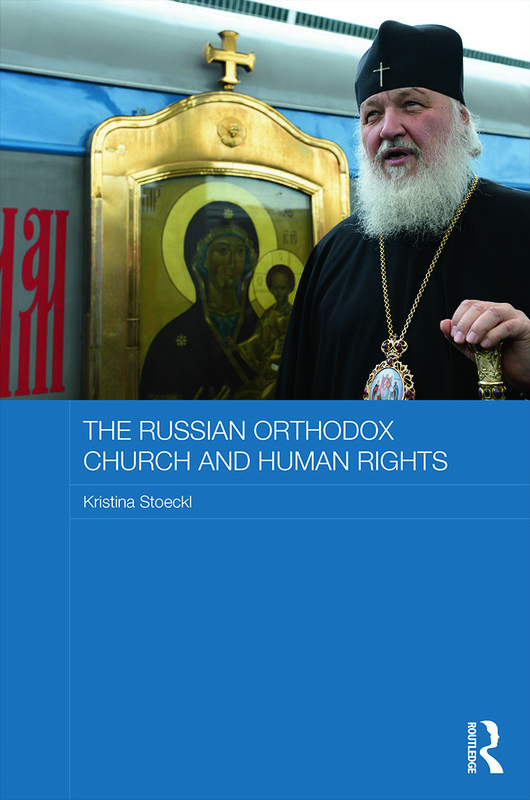 This book examines the key 2008 publication of the Russian Orthodox Church on human dignity, freedom, and rights. It considers how the document was formed, charting the development over time of the Russian Orthodox Church's views on human rights. It analyzes the detail of the document, and assesses the practical and political impact inside the Church, at the national level and in the international arena. Overall, it shows how the attitude of the Russian Orthodox Church has shifted from outright hostility towards individual human rights to the advocacy of "traditional values." "Stoeckl’s book is of a high academic standard and her writing style is fresh and engaging." "In summary, Stoeckl’s work is a good… introduction to the ROC’s present views on human rights. It is also a reminder that the contemporary ‘return’ of religion to the public sphere is not merely about Islam’s influence or its ‘incongruity’ with democracy and Western values — particular forms of Christianity also have their say in that debate. The book is also the beginning of a more in-depth analysis of various phases and cases of the ROC’s reorientation regarding human rights issues. It is desirable that this analysis continues." Kristina Stoeckl is a Research Associate in the Department of Political Sciences at the University of Vienna, Austria.